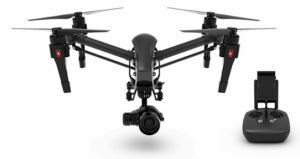 Alkeme Aerial has years experience mission planning, building and facade inspection, UAS training, and implementing UAS solutions for clients and clients looking to adopt the technology. Additional photography and footage is available as well. 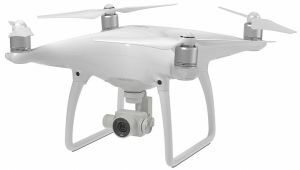 The Phantom 4 Professional boasts a 20 mp camera and 4K footage for an incredibly high resolution, ideal for surveying and mapping as well as building inspection and real estate marketing. With a robust array of sensors, the Phantom 4 Professional can maneuver in the most compact places as well as maintain excellent flight precision throughout a mission.